Everyone loves pizza right? I literally don't know anyone that doesn't enjoy even a little slice. 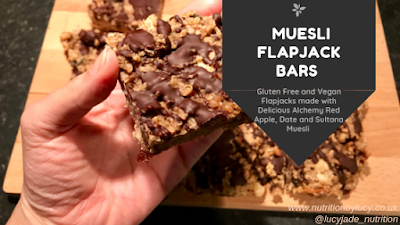 Since becoming Gluten and Dairy free I have tested many different bases and I think these are the best yet. Inspired by the Great British Bake Off I purchased a box of this mix and followed the instructions on the box. Amazingly thir one box makes six pizzas! So even if you think the price is a bit steep, it's definitely worth it for 6 meals. 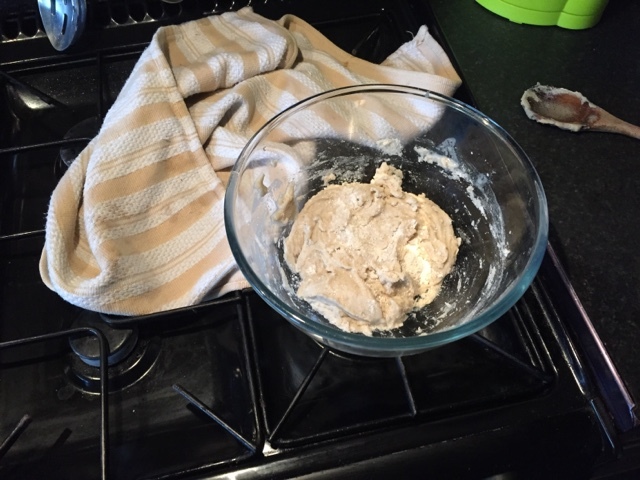 It's pretty simple, put a sixth of the mixture in a bowl, add a tiny bit of the yeast and stir in some warm water until you get the correct consistency, super easy! The mixture then needs to prove. Now if your like me and not a massive baker and don't have your own high tech proving draw, simply put a tea towel over it and put it somewhere warm for about 45 minutes. 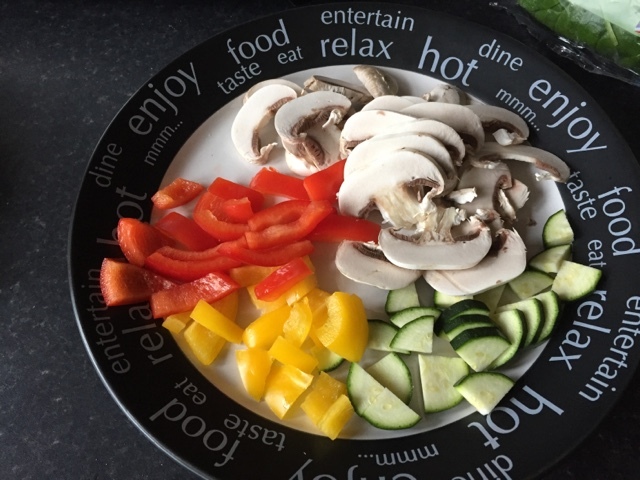 Enough time to prepare everything else to add onto your pizza. The cheese I used was a mixture of the Dairy free kind. I grated some of Lactofree's hard cheddar along with some of Tesco's Soya Cheese. The Lactofree cheese always amazes me as it tastes identical to cheese containing dairy, usually classed as 'normal' cheese in my house... But when I first tried the soya cheese at the Allergy Show in July, it reminded me of something, and only now have I realised, it tastes exactly like Dairylea! So having a mixture of the cheeses is a delight. After 45 minutes has passed and i'd eaten 50% of the cheese grated for the pizza, it was time to actually roll the dough out. As I suspected, I cannot roll pizza bases out into circles, me and my friend both had some obscure looking oblong pizzas. Nonetheless, the taste was still there and the odd shapes made it more interesting! 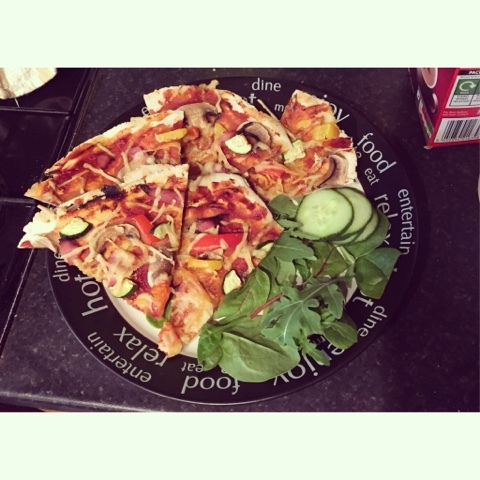 Once we had added all the ingredients in and out them in the oven, the wait began... Now I'm a massive fan of thin and crispy pizza bases so I decided to leave mine in for a bit longer than the instructed 20 minutes, the results were amazing. The bases were thin, crispy, didn't break away and had that 'flop' which you associate with pizzas. I loved the fact that they had the right amount of moisture in them so they weren't too dry that you need to pile the condiments on!